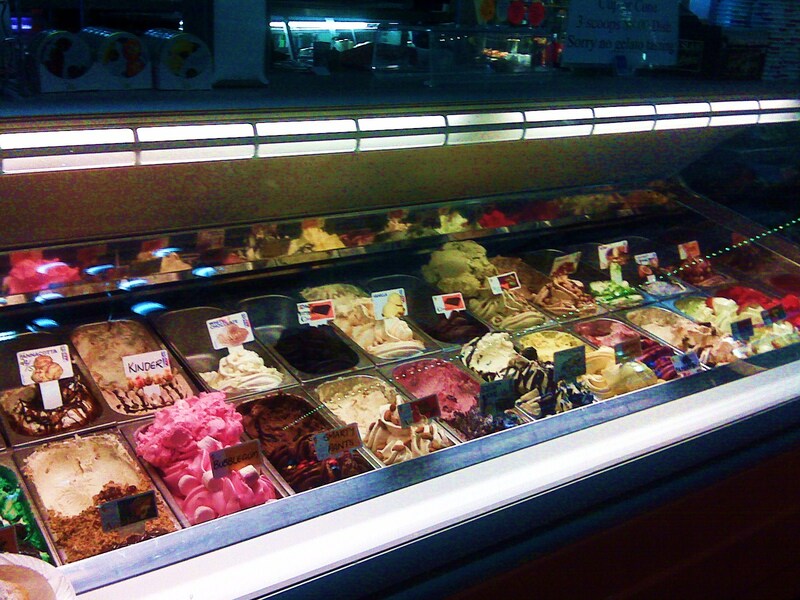 Hunter Valley – Tempus Two Winery – Has excellent Ice cream (and cheeses and everything else gourmet). Strongly recommend it plus don’t forget Oiishii restaurant next door. Tempus Two wines are recognisable by their steel labels. They have a lovely GSM which surprised me as I’m dedicated to Barossa GSMs. And a delicious sticky fortified, in the usual slim bottle. And Aja wine, to go with Asian food – quite fruity up front but does the job with the wide array of Asian cuisine.